As part of K-State 2025, the university embarked on a comprehensive update of the Campus Master Plan, which was last updated in 2004. Master planning provides a road map for growth and renewal, while helping us decide the best place to make capital investments. By moving forward with this plan, we can develop a more comprehensive approach to our future. 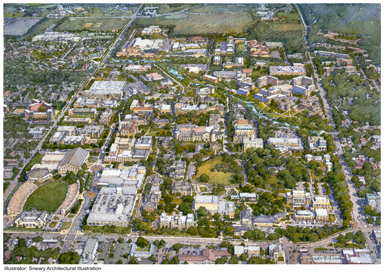 The 2025 Campus Master Plan is complete and available for download. The Executive Summary PDF is an overview of the master plan as a whole. This document provides orientation for the campus community as a whole, as well as consultants, architects and engineers who will be designing for the university. 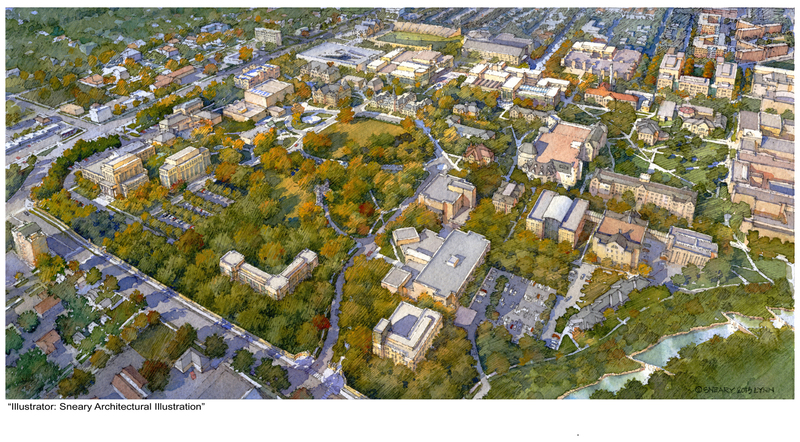 The 2025 Campus Master Plan PDF is a comprehensive document that covers all aspects of the Kansas State University campus' design criteria. In addition to providing design guidelines, it also maps out the current needs and future growth of the campus so Kansas State University can meet it's goal to be a top 50 research university by 2025. The Signage and Wayfinding Master Plan PDF provides designs and specifications for signage used by motorists coming to the university as well as pedestrians and vehicular traffic on campus. The Landscape Guideline Master Plan PDF addresses the developmental needs for the university's green spaces, surface parking, entry ways and the placement of sidewalks, memorials, art and other exterior features. The Utilization and Space Needs Analysis PDF identifies the teaching, research and administrative areas where growth needs to occur for the university to reach the goals set in the 2025 Initiatve. The Transportation and Parking Plan PDF defines specific vehicular needs for the campus as it grows and develops. Housing & Dining has also used the consultant Ayers St. Gross to update their master plan. Improvements have been planned for the Jardine Apartments, Kramer and Derby dining Centers as well as new residence halls to meet our growing student enrollment. The K-State Student Union's master plan is complete and available for download. (PDF) This master plan was created in an effort to help improve the student life on campus in an effort to help Kansas State University meet its long-term developmental goals. There is more to the university's master plan than buildings and other above-ground features. 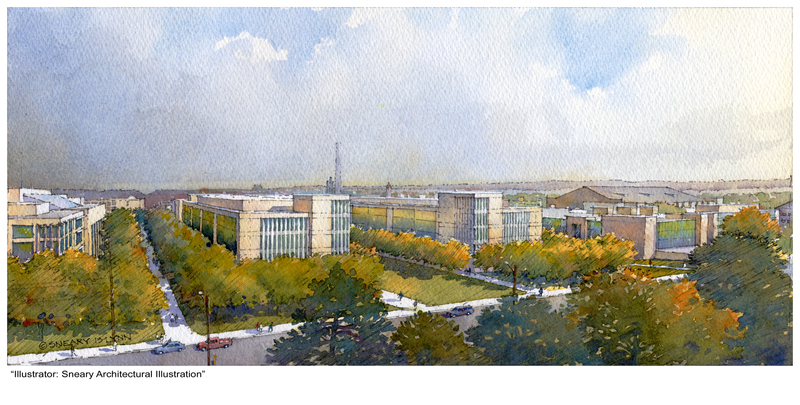 Developing the university's infrastructure is key to achieving the K-State 2025 initiative. Each major utility has a detailed plan. The PDF's are available in the following links.